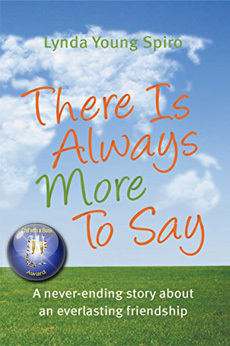 AWARD Winning Author: Thorne Moore and What the Headmaster Said! I did, a long time later, sneak in and take a law degree with the Open University, but fortunately I found a publisher before I could fall from grace. What particularly fascinates me is not the fine details of a crime but what led a person to commit it, how others responded and what long-term impacts it had. I enjoy weaving history into a story, because nothing happens in a vacuum. Situation arise out of a vast forest of previous situations, and an infinite choice of paths lead on from them. My first novel, A Time For Silence, is split between two time zones – the 1930s and 40s, and the present day, allowing me to explore the long-term consequences of a crime and also the inability of one generation to understand the lives, beliefs and attitudes of another. My second novel, Motherlove, looks at three women anticipating motherhood in 1990, and two daughters in the present day wondering who their mothers really are and how on earth they’ve finished up where they are. My third novel, The Unravelling, deals with a woman rediscovering memories of an event in her childhood that she has blocked out – an event that is still having repercussions on many lives decades later. These three novels are published by Honno, and I am about to bring out, all on my own, a small book of short stories, Moments of Consequence, including ones to accompany each of the three novels and give them a little more background colour. I also hope to bring out a fourth novel next year, another psychological crime mystery, but this time with a slight paranormal twist. AWARD Winning Author: Nell Peters has Murdered it! Hi everyone, and thanks to Pauline for inviting me along to Chill! You know when you reach a really low point, doubting your ability, whatever that ability might be? In my case it was to survive as a crime writer in a very overcrowded market, without the backing of a decent publisher. I am really rubbish at (and embarrassed by) self-promo and I was seriously considering whether it was time to slope off quietly and learn to knit. 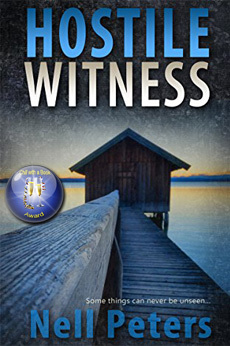 But then lovely blogger and on-line friend Anne Williams (BeingAnne.com) suggested I submit Hostile Witness to Chill with a Book for their verdict – which I did. A couple of weeks or so and lots of fingernail biting later, Pauline emailed the readers’ verdict – I’d been honoured with an Award! Cue huge sighs of relief and some galumphing happy dances around the house, which was thankfully empty apart from me. I realise it’s not the Nobel Prize for Literature – Bob Dylan has already bagged that this year, even if he’s not planning to turn up to collect it in person – but to me it is a valuable token of recognition that I’m not totally crap after all at putting words on a page in a reasonable order that makes some sense. Sincere thanks to Pauline and her readers for that little boost in self confidence, when very much needed. So….how did I come to write crime? It’s not just that I have a warped mind – really. I spent a great deal of time in my room as a child, living vicariously in my head and trying not to be noticed. 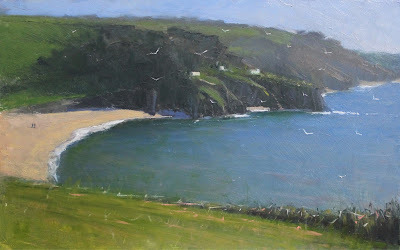 I read and read – from Enid Blyton up, through the complete works of Sherlock Holmes and Agatha Christie, with a bit of Dennis Wheatley thrown in, plus many more. And so the die was well and truly cast, to paraphrase Suetonius. My young mind was seduced by the dastardly deeds and convoluted plots so beloved of the genre, and when my field of expertise many years later became serial killers, terrorists (especially suicide bombers and black widows) and psychopaths generally, I was probably never going to write anything that didn’t have blood seeping from the pages. Having said that, there is always a romantic sub-plot to be found in my books amongst the corpses, because we all have multiple strands to our lives. When I’m not visualising ever-more ghastly ways of killing off characters, I’m a wife and mother of four strapping young men – but best of all, Granny Annie* to six. With three daughters-in-law (I fear no one will ever take pity on #3 son) and three granddaughters, I am gradually redressing the balance of being gender-outnumbered. And I get to buy pink, even though I don’t like it that much. Now, the OH and I are the only inhabitants of our large, falling-down house in Norfolk, bought to accommodate the family all those years ago – but since he’s away a lot for work and sometimes for extended periods, it’s often just me. Second childhood, really! 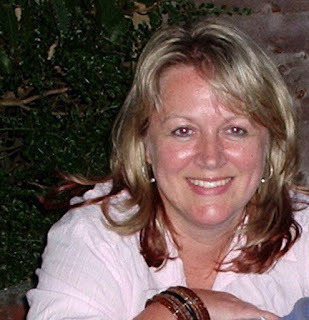 *Nell Peters is a nom de plume – my real name is Anne, with a double-barrelled surname that’s a bit of a mouthful. So, I pinched my parents’ Christian names – et voila! 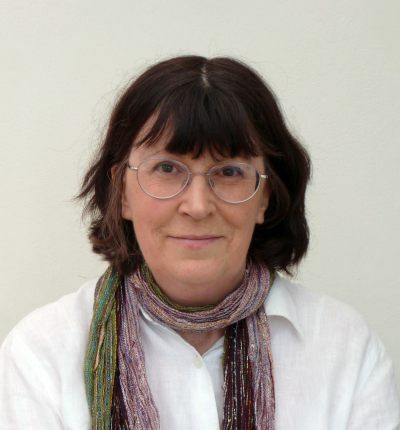 AWARD Winning Author: Kate Ryder says "Long Live Indie Authors"
Recently I was amazed – and absolutely delighted – to receive a Chill with a Book Award. Not only does it make it all worthwhile knowing that other people appreciate my writing, but also it makes sense of the time and effort that goes into honing a believable and engaging story. It also softens the blow of inevitable agent rejection letters… Long live the Indie Author! I enjoy a varied working life and over the years have been employed in a number of industries in different guises, but always it comes back to the “written” word. Within publishing I have flexed my “professional” writing muscles as proof reader, copy editor and chief writer for magazines, a paperback publisher and a national newspaper. I am a member of the Romantic Novelists Association’s New Writers’ Scheme and write thought-provoking, romantic suspense with substance. My novels have gained several 5-star Amazon reviews and I have been told they appeal to fans of Joanna Trollope, Liz Fenwick, Kate Morton and Kate Mosse, amongst others. I don’t have a particular genre… yet! 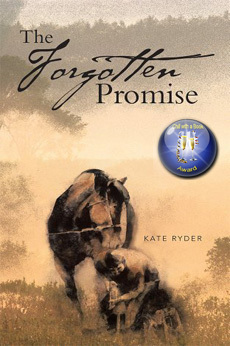 My debut novel, The Forgotten Promise, is a story of self-discovery, lost loves and second chances, and of a love that resonates through the ages... The story of Maddie and Nick plays out against an intriguing ghost story, switching between the present day and the English Civil War. When considering a village in which to base the book, memories of happy childhood holidays spent fossil-hunting along the Jurassic coastline took me to Dorset and, whilst researching the area, I discovered historic events on which to pin the story. Most of the historical elements are a true account, although I have exercised the writer’s right to fictionalise with, maybe, a slight tweak of location to fit the tale. I am delighted to say The Forgotten Promise not only received a Chill Award but was also shortlisted earlier in 2016 for Choc Lit’s “Search for a Star”. This recognition has given me a confidence and belief in my writing which, as a sensitive writer, is sometimes irritatingly lacking! “The sign of a good book is when you find you cannot put it down; when you find the characters insinuating themselves into your unconscious and manipulating your emotions. You become a silent witness to their tangled lives because you have become a part of their world. You laugh with them, cry with them, feel their frustrations and fears. Kate Ryder's second book, Cry of the Gulls, is just such a book. “Oliver Foxley is a film star, handsome, admired and at the pinnacle of his career, yet he has been dogged by depression all his life. When he and his strong, attractive, but subtly possessive wife, Deanna, holiday in Cornwall, everything changes for Oliver when he discovers a painting in a little gallery. The artist is Cara Penhaligon, a young widow who lives on a cliff top with her two children. 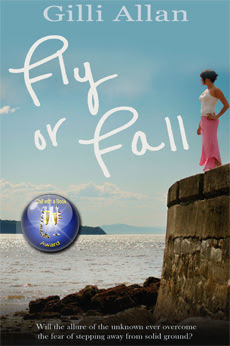 She is devastated by the death of her husband, but her untamed spirit and her unique talent have sustained her throughout her ordeal. 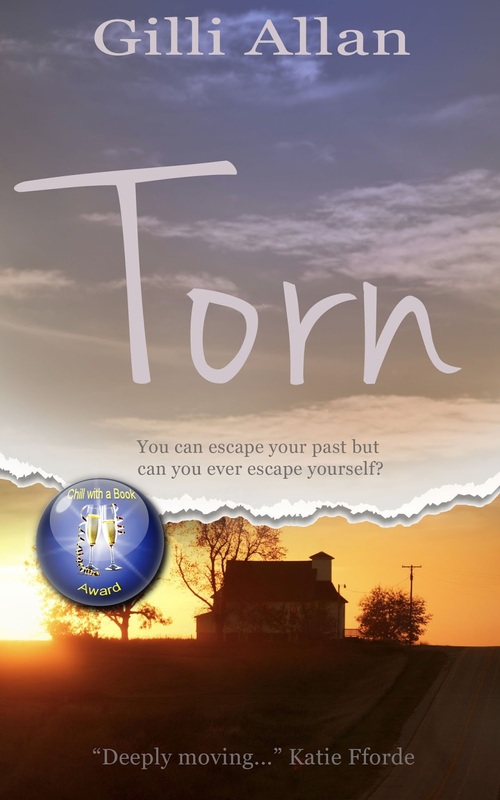 Inevitably Cara and Oliver are moving steadily towards their destiny, but before Oliver returns to Cornwall he goes to a retreat, trying to combat the depression which threatens to overwhelm him. There he meets his nemesis. Sylvie has been obsessed by Oliver Foxley for a long time and her delight at seeing him there at the retreat, accessible and seemingly available, causes her obsession to take a dark and dangerous turn. 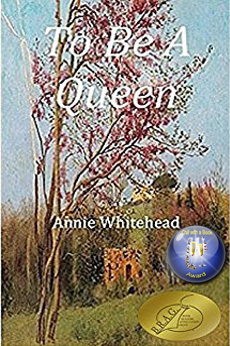 This is the true story of Aethelflaed, the ‘Lady of the Mercians’, daughter of Alfred the Great. She was the only female leader of an Anglo-Saxon kingdom. Born into the royal house of Wessex at the height of the Viking wars, she is sent to her aunt in Mercia as a foster-child, only to return home when the Vikings overrun Mercia. In Wessex, she witnesses another Viking attack and this compounds her fear of the enemy. 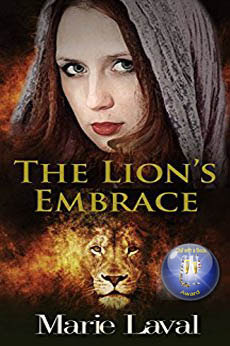 She falls in love with a Mercian lord but is heartbroken to be given as bride to the ruler of Mercia to seal the alliance between the two Anglo-Saxon kingdoms. She must learn to subjugate her feelings for her first love, overcome her indifference to her husband and win the hearts of the Mercians who despise her as a foreigner and twice make an attempt on her life. 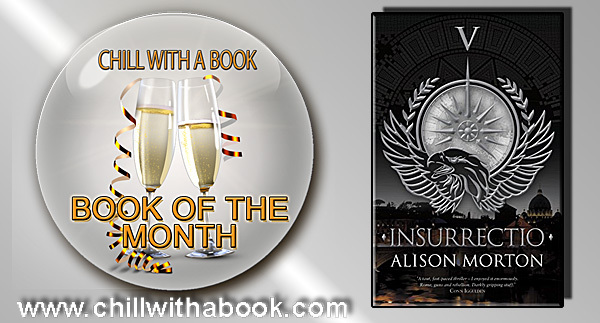 When her husband falls ill and is incapacitated, she has to learn to rule and lead an army in his stead. Eventually she must fight to save her adopted Mercia from the Vikings and, ultimately, her own brother. 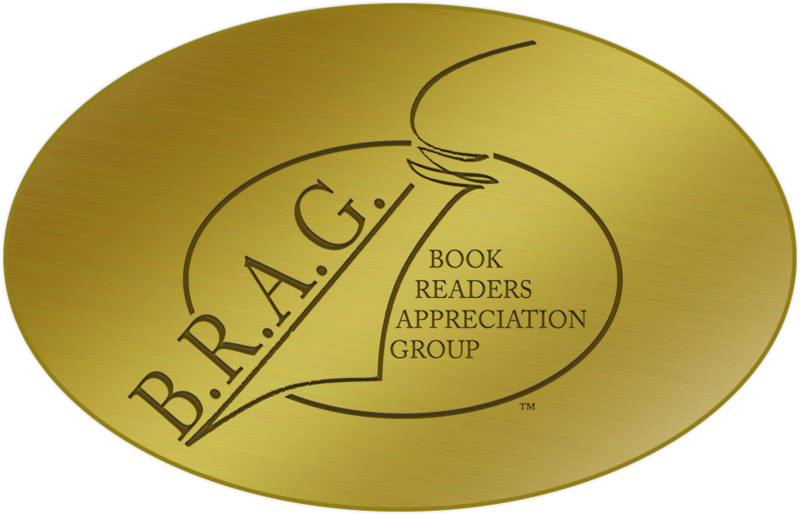 To Be A Queen was Long-listed for HNSIndie Book of the Year 2016 and has been awarded an indie BRAG Gold Medallion. Arrogant, selfish and dangerous, Lucas Saintclair is everything Harriet Montague dislikes in a man. He is also the best guide in the whole of the Barbary States and the only man who can rescue her archaeologist father, from kidnapping by a gang of Tuareg fighters. As Harriet embarks on a perilous journey across Algeria with Saintclair and Archibald Drake, her father’s most trusted friend, she discovers a bewitching but brutal land where nothing is what it seems. Who are the men intent on stealing her father’s ransom? What was her father hoping to find in Tuareg Queen Tin Hinan’s tomb? Is Lucas Saintclair really as callous as he claims – or is he a man haunted by a past he cannot forgive? 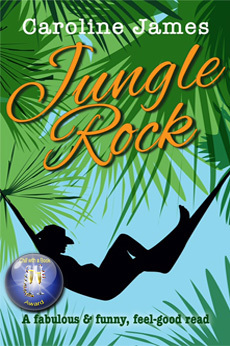 In the heat of the Sahara, dangerous passions engulf Harriet. Secrets of lost treasures, rebel fighters, and a sinister criminal brotherhood threaten her life and the life of the man she loves. 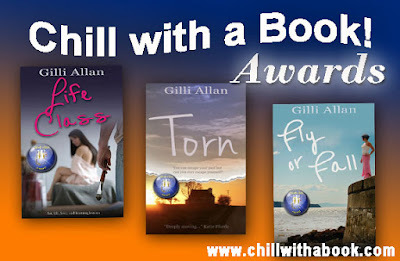 I am absolutely delighted to have had all three of my currently available titles, TORN, LIFE CLASS and FLY OR FALL honoured with a Chill With a Book AWARD. It’s made me think about how and why I began writing. But to attempt to pinpoint why I write the type of women’s fiction I choose to write, would probably need an extended course of psychotherapy. 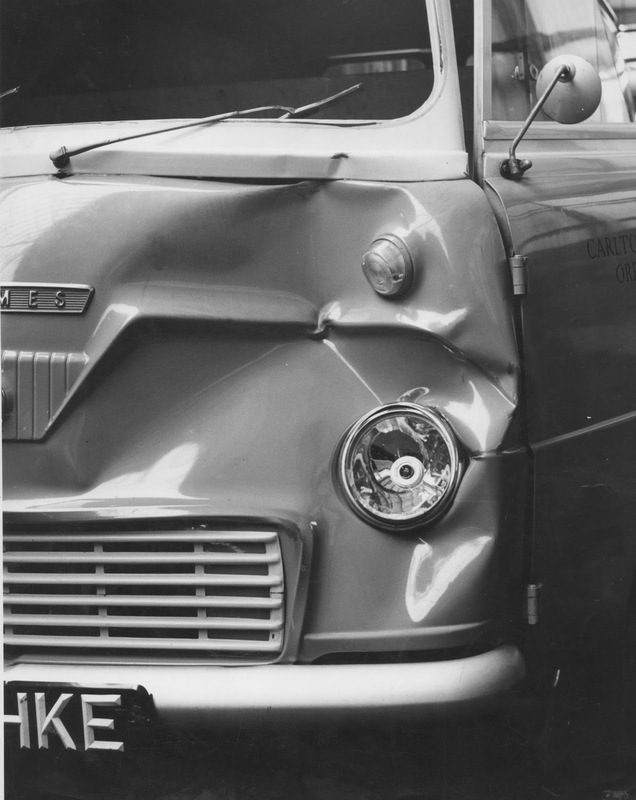 During the summer of my thirteenth year, I was knocked down by a transit van right outside my home. It was a serious accident - apparently there was a lot of blood - but a police car that happened to be cruising the area came upon the scene just after it happened and called it in; I was carted off to hospital very swiftly. Fortunately, things looked worse than they were, my injuries turned out to be relatively superficial, and I made a swift recovery. Ever after, my family would tease me that it was that knock on my head that ‘turned me on’ to boys. At around that time I did suddenly notice Stuart Ollerenshaw, who lived a few houses up from us, and Richard Early, who lived in the road opposite, but I guess this was actually more to do with the coincidence of my age and my burgeoning hormones. I’ve always said it was my older sister who planted the idea that you could write the book you wanted to read. 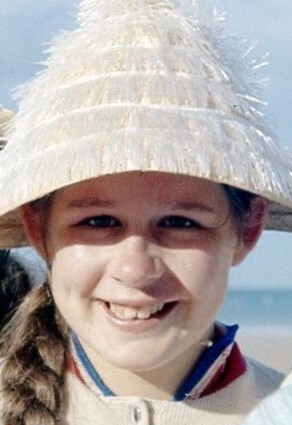 She began her own version of a Georgette Heyer style romance when she was fifteen, well before my accident. I naturally thought that anything my big sister did had to be a good thing and, as a voracious reader, I’d already arrived at the conclusion that the very best and most satisfying stories always concluded with the promise of marriage to a handsome hero. So, when I began to write my first book at the age of ten, there was no question about the topic. It had to be a romance. But ... my exposure to romance, and my understanding of it, was necessarily very limited. It wasn’t just my sister’s influence that started me writing. I think my parents unwittingly shared a lot of the responsibility for my craving. I was not forbidden to read teen comics, but they were very much frowned on. In my parents’ eyes they were tacky, superficial and unworthy of me; and I absorbed these attitudes. Although I did occasionally buy and read teen comics, I did so with a sense of guilt - as if I was somehow letting myself, and them, down. For the most part I tried to rise above the urge. I’m sure I came on like a little prig to my contemporaries at school. Because there was no such thing as Young Adult fiction in those days, I went straight from children’s books like Black Beauty & Heidi (via Georgette Heyer, Daphne du Maurier, Jane Austen and Charlotte Bronté) to the adult fiction on my parents’ book shelves, where I sucked up what romance I could find in Howard Spring, H.E. Bates, Kingsley Amis et al. Otherwise there was television, magazines and pop music to feed my imagination. Or......? I could create my own world of longing glances and fevered kisses. The heroes of these unending tomes (literally unending - I never finished anything) were leather clad motor-cyclists, injured war hero’s, or musicians - all of whom were angst-ridden survivors of a damaged past. The role of my plucky heroines, unfazed by these physical and mental wounds, temper tantrums, or suicidal tendencies, was to support, nurture and nurse their men-folk. In school break-times I forced my friends to listen to the latest, breathless episode, on which I would have spent far more time and effort than on my homework. But then, as it does, ‘life’ got in the way. In my case this was in the form of art-college, flesh-and-blood boys, finding a job, and eventually getting married. I only resumed writing when I was at home with my baby son. My earlier tastes still inform my writing in subtle ways. 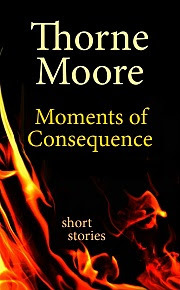 I prefer to write contemporary stories with an edge, about people with faults, failings and emotional baggage. Where’s the fun in creating perfectly well-balanced characters, whose childhoods were happy and secure, and whose benign life experiences have left no scars? I used to describe my books as gritty, but this conveys the wrong impression. 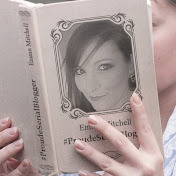 I’m not another Martina Cole or Linda La Plante. Despite my teenage tastes, I don’t write about ‘Crims’ and ‘Toms’ and seedy lowlife. I’ve never lived in that world and I don’t know it. I don’t even watch East Enders. But I don’t shy away from issues. I prefer to write as truthfully as I can about real people in a world I recognise, dealing with the stuff we all may have to deal with. A world where we don’t always make the right decisions - where actions have consequences - where we muddle along and sometimes, all we can hope for is the best. What I write is ‘romance for grownups’.